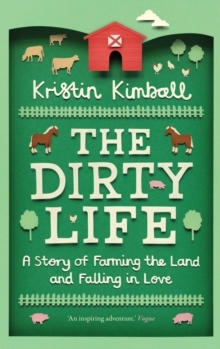 Kristin Kimball had no plans to become a farmer. But then she met Mark and everything changed. Within a few months, she'd traded her high heels, vegetarian diet and city apartment for a pair of boots, a troupe of chickens, and a shared commitment to turning 500 swampy acres into an organic community farm. Passionate, inspiring and beautifully written, this is a true story of following your dreams and learning to grow your own happiness.